Read our infographic-style guide to the benefits of prioritizing your health as you age and find out just how easy it can be. We know health isn’t the most manly topic, but we’re ready to change that. Throughout this guide, we’ve outlined the specific aspects of men’s health to be conscious of during the different stages of your life (from 20 to 60+) and fast facts to keep in mind for better everyday health. 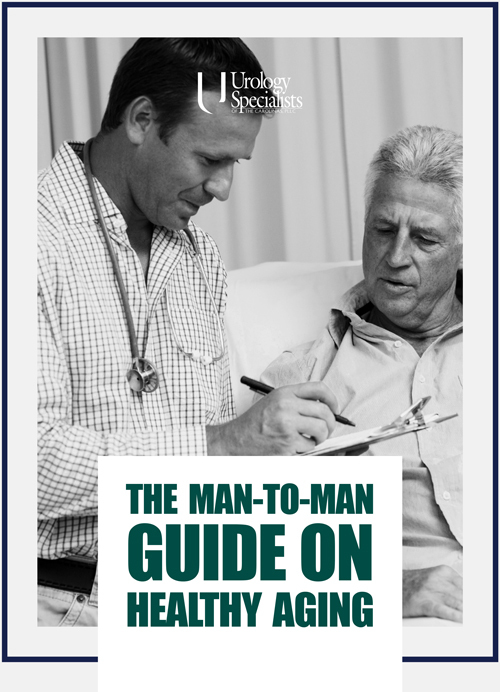 Fill out the form on this page to download your free copy of our Man-To-Man Guide On Healthy Aging–take the first step towards prioritizing your health. To download your free copy of the guide, fill out the form below.